My name is Bob Gottschalk and I'm from Fort Atkinson, Wisconsin. I've been racing R/C since 1987. My first real racer was the original gold pan RC10. Since then, I've raced many different forms of r/c whether it be off road, on road, carpet or dirt and I've thrown boats and planes in the mix too. Fifth scale has been a part of my racing since 2007. R/C was one of the influences that helped me decide to go to school for Machining and mechanical design after high school. Fast forward about 23 years, I've worked as a Machinist and an Engineer at a variety of shops and I'm still playing with r/c stuff! 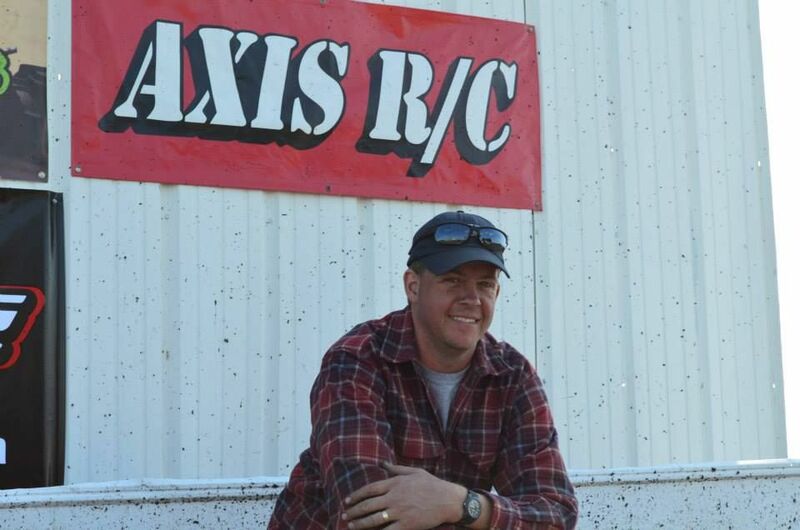 In 2008, I decided to start my own business, Axis Engineering. With the freedom of owning my own business and the love of R/C, I decided to start designing and producing r/c products. While I still enjoy all things R/C, I truly appreciate racing 1/5th scale the most. The sights and sounds of being at an event and meeting all the great people can't be beat. 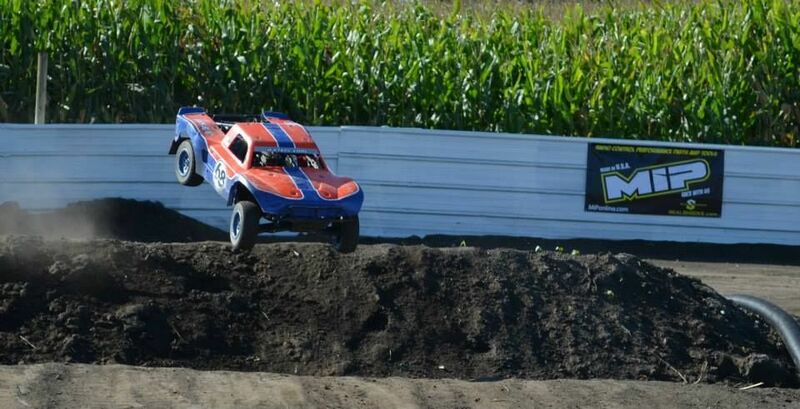 I'm currently running Losi 5ive in the 4WD truck class as well as an HPI baja in the EDM oval class. There just might be a Sprint car in my near future as well. I am looking forward to the upcoming events and am honored to be working with the OBR/TR core team. See you at the track!